If you tend to do most of your shopping online, you’re going to want to read this. The Supreme Court has agreed to consider whether states should be allowed to collect sales taxes on internet purchases. The move would be good for state and local governments, which stand to earn billions of dollars in additional revenue. Of course, it would be bad for you, because your online shopping sprees would cost more. The same issue was originally brought before the court in 1992. It was decided then that mail-order catalog companies — the OG way to shop in your PJs — did not have to charge sales tax unless they were physically located in a particular state. Why? It would be too hard for those companies to calculate the differing tax rates across (and within) all 50 states. With South Dakota leading the way, 36 states are now asking the Supreme Court to reconsider the issue in the “digital age.” They argue the 1992 decision was made “before Amazon was even selling books out of Jeff Bezos’s garage,” according to NBC News. The states involved estimated they’re losing $34 billion a year because of the rule requiring a company’s physical presence. It’s worth noting, however, that the federal Government Accountability Office said the number is “much smaller,” NBC News reported. As for those varying tax rates, the states contend that “advances in computing have made it easy for retailers to collect different states’ sales taxes,” according to NBC News. They also claim that brick-and-mortar retailers, which do collect sales taxes, have suffered because of the rule. To get the ball rolling, South Dakota passed an internet tax law in 2016 and then sued out-of-state retailers. However, thanks to the 1992 ruling, South Dakota’s highest court sided with the internet retailers. South Dakota appealed the decision, which is how the case advanced to the Supreme Court. So, what’s the next step? The court will hear the case in the spring, despite internet companies urging the court to “stay out of the fight” while Congress discusses its own plan for letting states tax residents on purchases made through out-of-state companies. 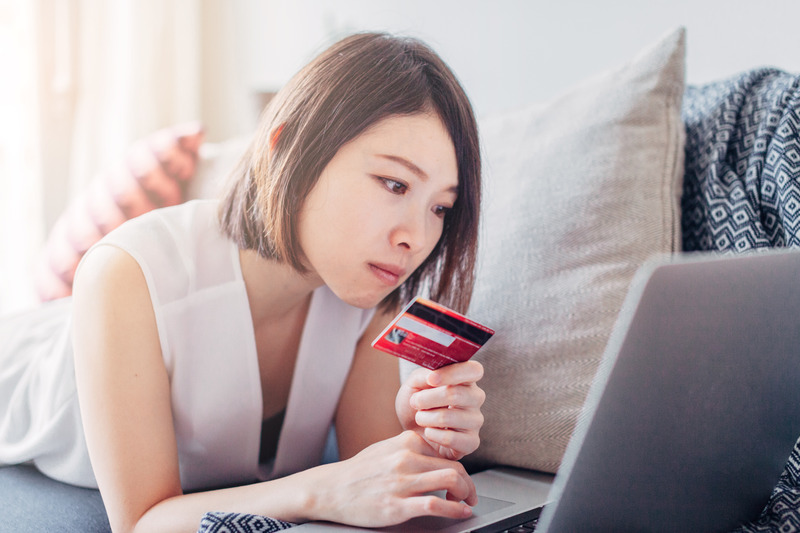 TL;DR there’s a good chance your online shopping habits could get more expensive.